Are you a store manager for Vitamin World? Be an Angel with Vitamin World! Be An Angel. 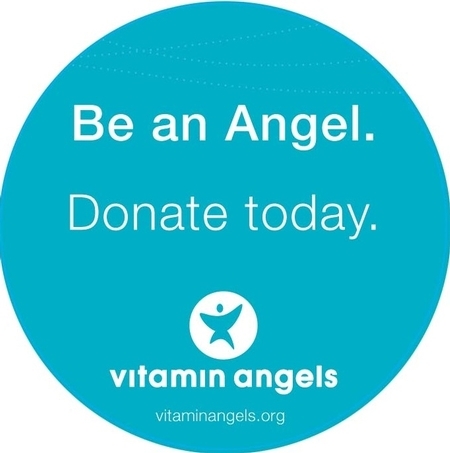 Visit Vitamin World® and donate today! Together we can make a difference! That's why Vitamin World® has teamed up with Vitamin Angels, a non-profit organization dedicated to reducing child mortality by connecting infants, children under five and mothers with vital nutrients. You can help with the fight against child mortality by donating. And 100% of the proceeds collected go directly to Vitamin Angels. ¹According to the Vitamin Angels website, for more information visit www.vitaminangels.org.